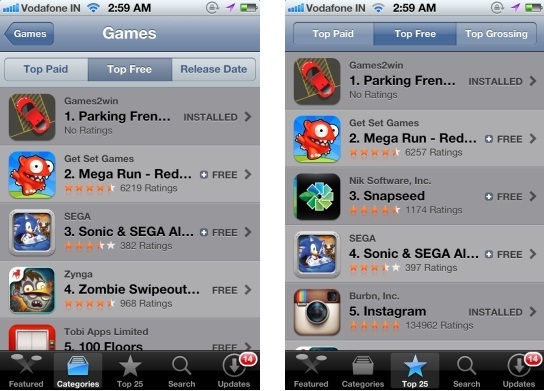 On the 7th of June 2012, Games2win’s ‘Parking Frenzy’ – a free, casual, mobile game became the No.1 ranked app on the iTunes store in the USA under the ‘Top Free games’ and more significantly ‘Top Overall apps’ categories. We believe that we are the first ‘Indian’ Games Company to have achieved this honor! So, what were the key lessons that Games2win learnt as it achieved this significant milestone? 1. What works on the Web, works on Mobile. Once we had perfected this game genré and witnessed long-term engagement (time spent*returning users), we began converting our select titles to Mobile (iOs and Android games). 2. More than the ‘art and look’, ‘game play’ matters. Let’s face it. 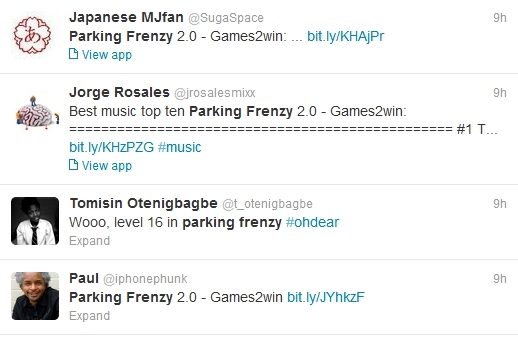 The art of “Parking Frenzy” looks like it’s out of the 70s. That’s partially because it is one of the first games we made early in the Games2win business cycle. Having said so, out of the 300+ reviews on the iTunes stores about the game, less than 5 have to do with the art. The shining feedback is that players find the game play ‘interesting’. It’s a unique concept that has been presented to them in a game! Great Game play combined with Great Art makes a Great Game. But starting with good game play has worked for Games2win. 3. There is no need to spend money on advertising and promotions. 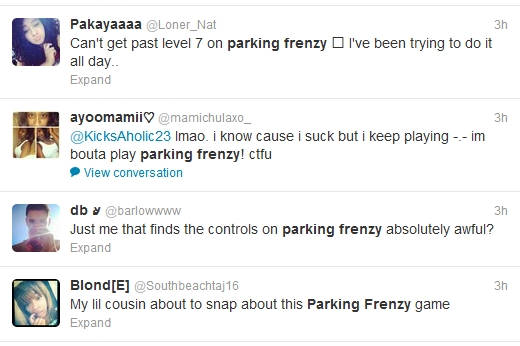 Parking Frenzy has reached its position across global markets without even US$ 1.00 being spent on advertising, marketing, promotions and all that jazz. Despite what you have read and heard and what they tell you, let this game prove beyond the shadow of doubt that if you have even ‘something’ interesting out there, the world WILL download your app or game. Good, funny, unique, interesting, entertaining content doesn’t need ‘ads’ to sell itself. The content markets itself rather well. Also, there is no Abracadabra or magic to this. 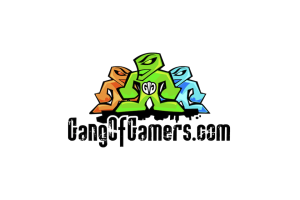 The reason why games fly off the shelf is because of ‘viral’ marketing! Lesson – let your consumers market your game. Make them your marketing managers and your advertising agency. 4. 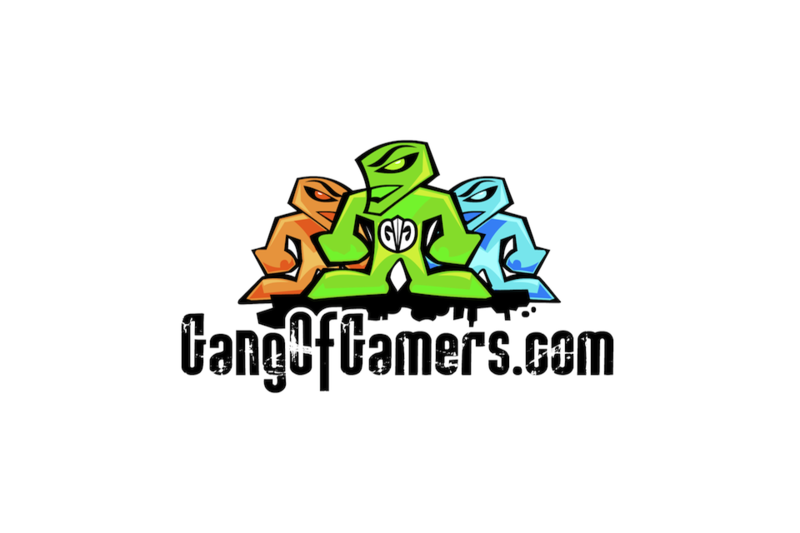 Boys and Girls BOTH play Car Games! Games2win always assumed that boys played Car Games and especially Parking Games. Source: Flurry Estimates. Annotations by Games2win. Lesson – Don’t segment your audience until downloads and usage data tell you who is really playing! 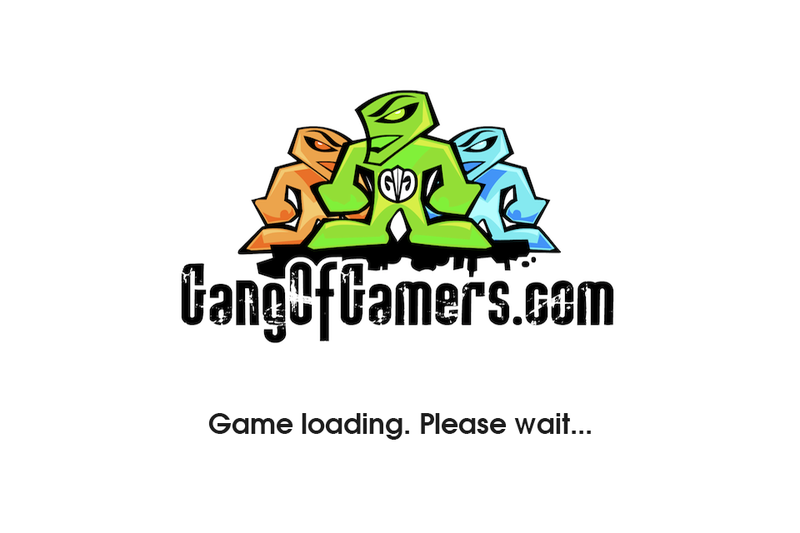 When we first launched the game on the 1st of June, it had a loader screen that featured our website logo. 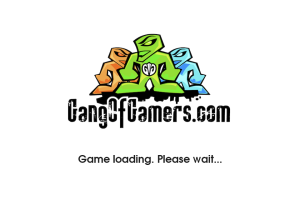 This logo remained glued to the screen, while the game loaded. Unfortunately, this non-animated, static screen was mistaken to be a ‘defect’ and consumers began to review the game saying ‘the game is stuck, before it even starts’. b. Show random messages like ‘Please wait’, ‘Car loading’, ‘Parking ticket being issued’ etc., etc. that rotate under the game logo, while the game loads. We realized that these changes would take a bit of art and programming time while delaying the rectification of the problem. We made this change in less than 1 hour and updated the app. Then we made a fervent request to Apple to push this update in express time. Apple responded and our app was updated in less than 4 hours of submission! When version 1.1 started getting downloaded, this complaint had disappeared! Lesson – be nimble and practical in solving issues, rather than trying to be perfect. And move like lightning! We hope that these lessons will help you too.